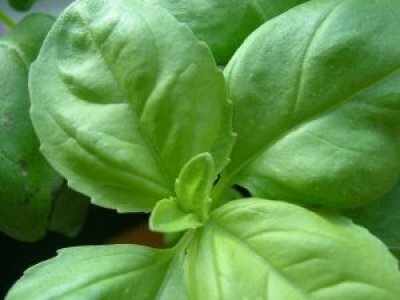 Italian basil is a tender herb commonly associated with Mediterranean dishes, but in fact is used in cuisines worldwide. Popular in pesto, and tomato based dishes. 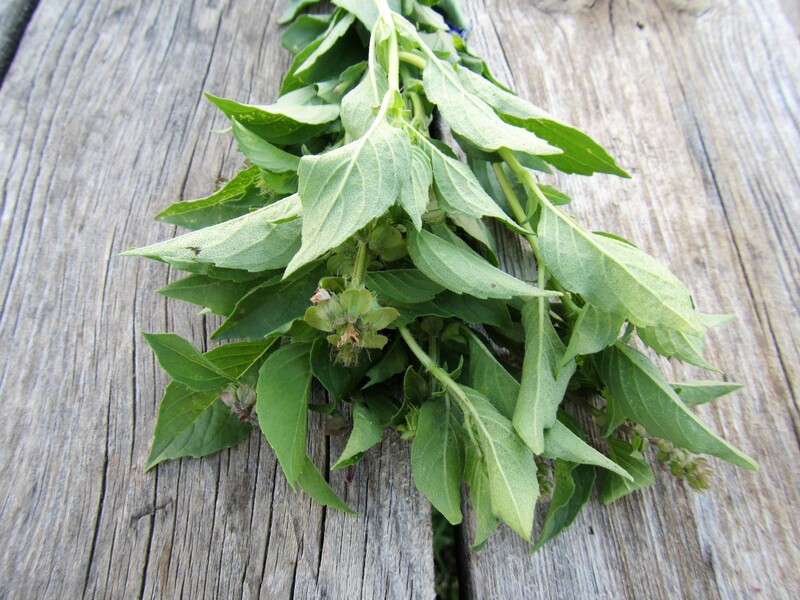 Lemon basil has a unique lemon scent that makes a great addition to any pasta, chicken, or tuna salad. Its flavor is a perfect partner to seafood dishes and is also great in cocktails. Fresh basil is very sensitive so if you have cold spots in your refrigerator, avoid those areas since the basil will turn brown quickly. Keep it well wrapped in paper towels inside plastic bag in the vegetable bin of your fridge. It will also brown if crushed by heavier vegetables, so put it on top of your veggie bin. Basil can also be stored upright at room temperature in a glass with a little water; freshly trim the ends before putting in water. Visit this page for more information about storing and drying herbs.